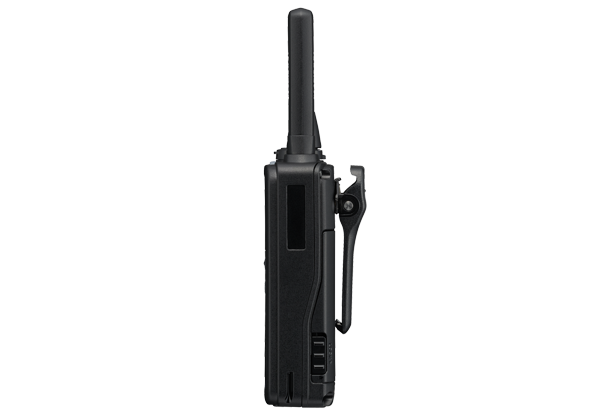 The TK-3601D is a license-free dPMR446 and PMR446 UHF digital transceiver. 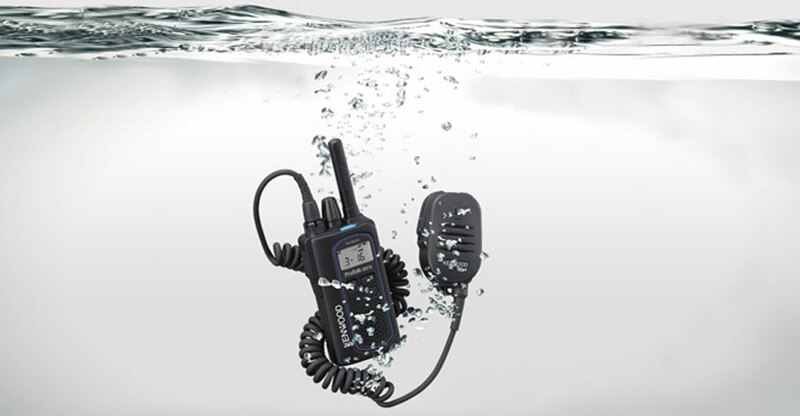 The ready-to-use package comes with a transceiver, rechargeable battery, battery charger, mains adapter and belt clip. 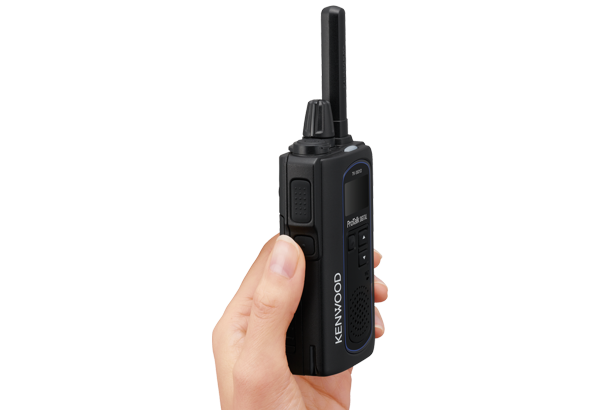 The TK-3601D is perfect for professional applications requiring a license-free, stylish, compact, light and easy to use digital two-way radio. 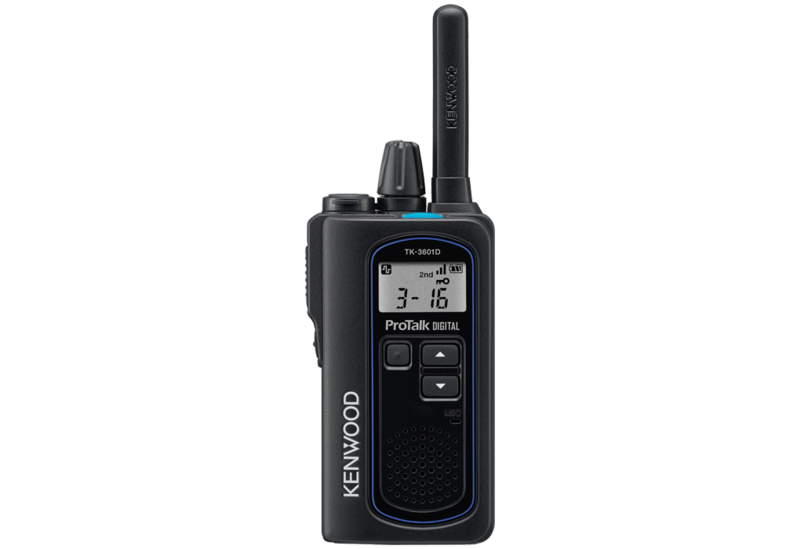 The TK-3601D features the latest digital dPMR446 technology for improved radio interference protection. 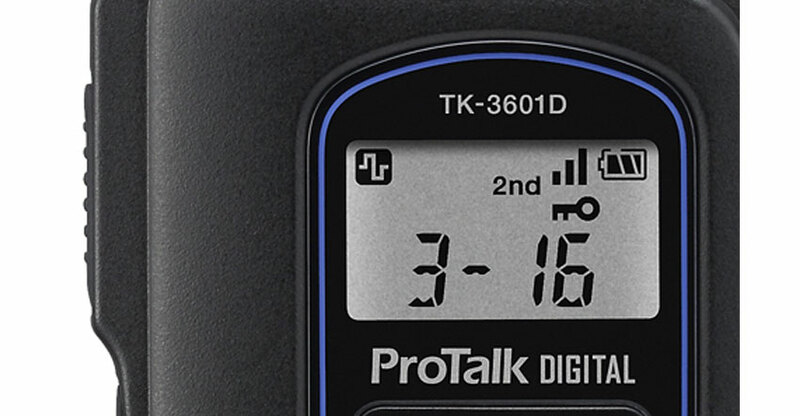 It’s easy to switch between digital and analogue modes, with a total of 48 channels (32 digital and 16 analogue) in three zones, which makes it ideal for use with any current analogue PMR 446 transceivers with a view to switching to digital over time. 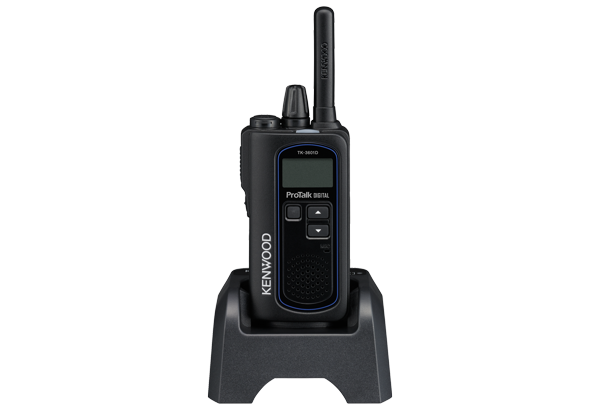 Despite its light weight and compact dimensions, the TK-3601D is very much built for professional use and to provide reliable communications in all condition. 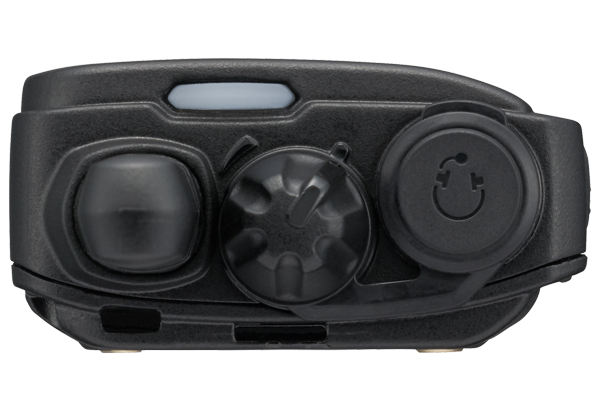 It is Compliant with United States Military Standards (MIL- STD) and offers IP67 protection against dust and immersion, and IP54/55 protection against water jets. Residual noise in analogue mode drowns out voices, making it hard to hear. 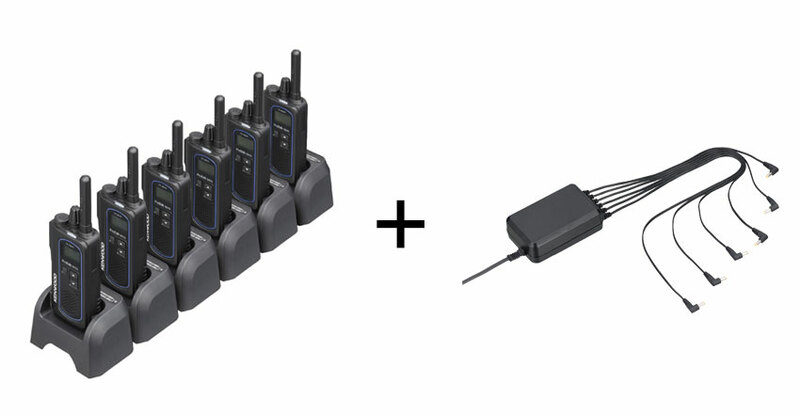 The lack of residual noise in digital mode delivers clear, crisp communications. 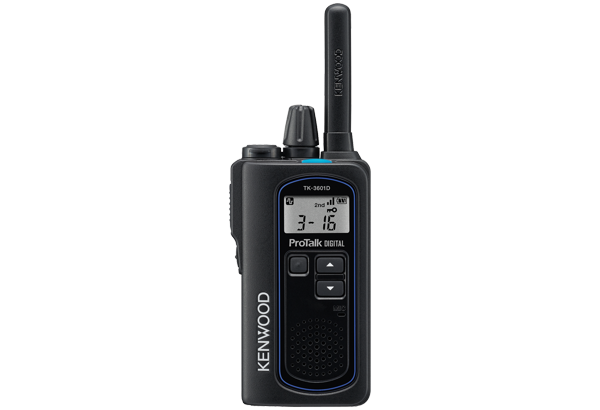 The high-quality audio design draws on Kenwood’s state-of-the-art technology and features a DSP with an AMBE+2TM vocoder. Optimized DSP internal processing also minimizes the delay associated with digital voice audio. The powerful output delivers clear audio even in noisy environments. Selectable 7 LED colour options – can be set to identify different caller units at a glance. White backlight 8-seg. x 6-digit, 1-line LCD for clear display in all lighting conditions. 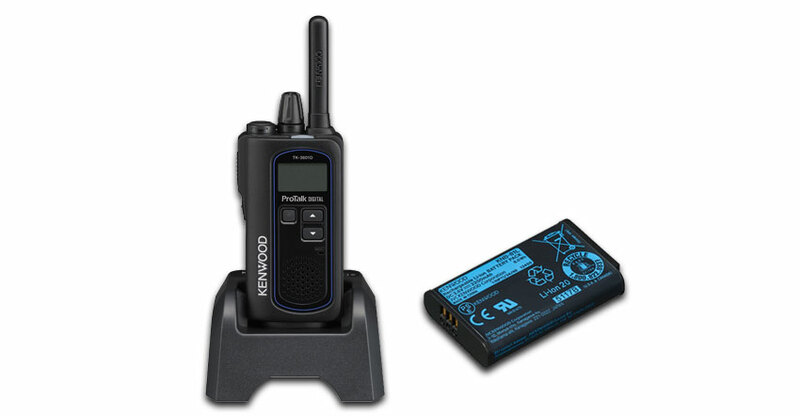 The TK-3601D comes with a high-capacity 3.6v/2200mAh Li-Ion battery to deliver up to 19 hours of operation (battery saver mode on), mains charger and charging cable, while its ability to keep going for a working day without having to charge the battery is great for optimising efficiency. 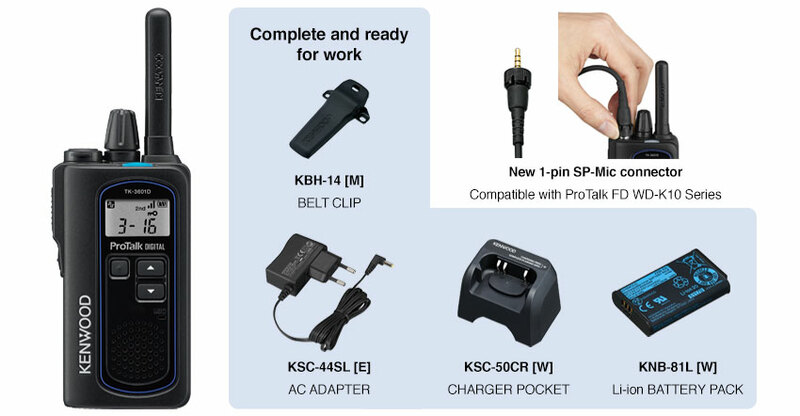 Select from a wide range of optional accessories to tailor the TK-3601D to precisely meet your needs.